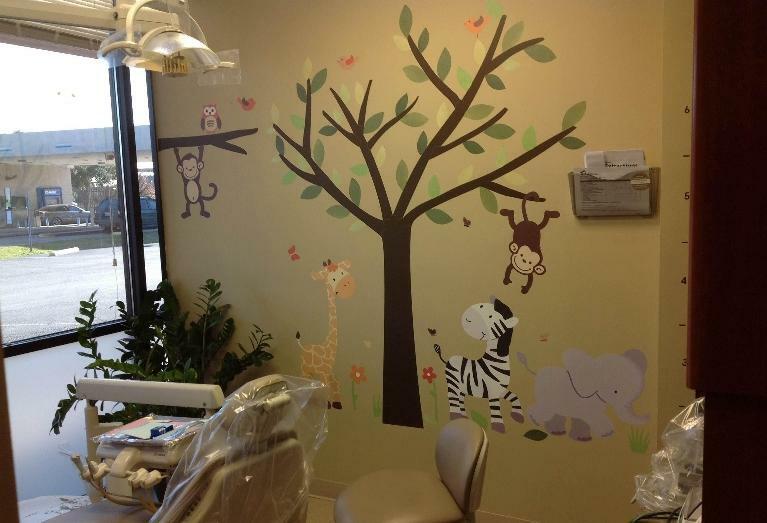 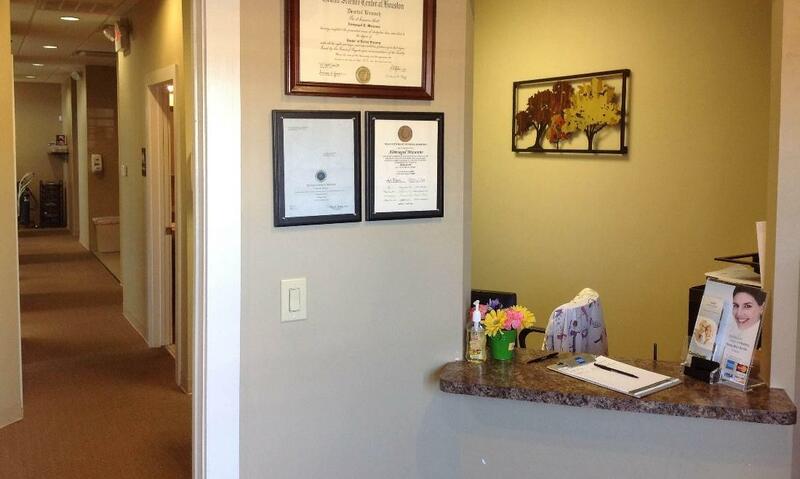 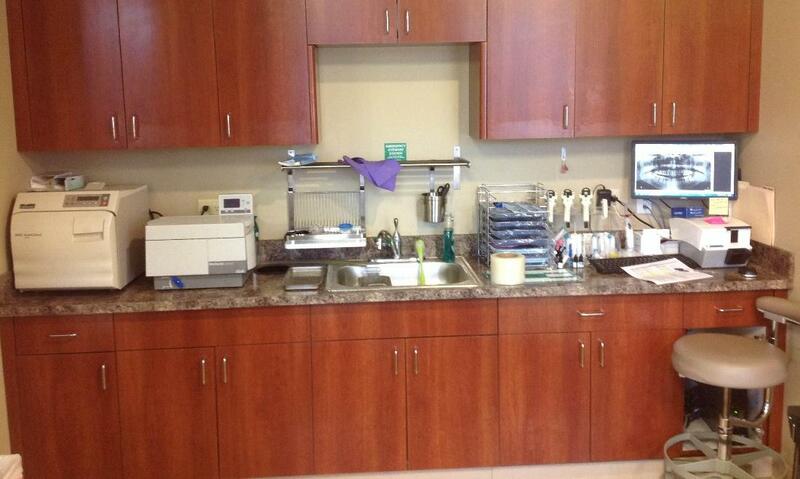 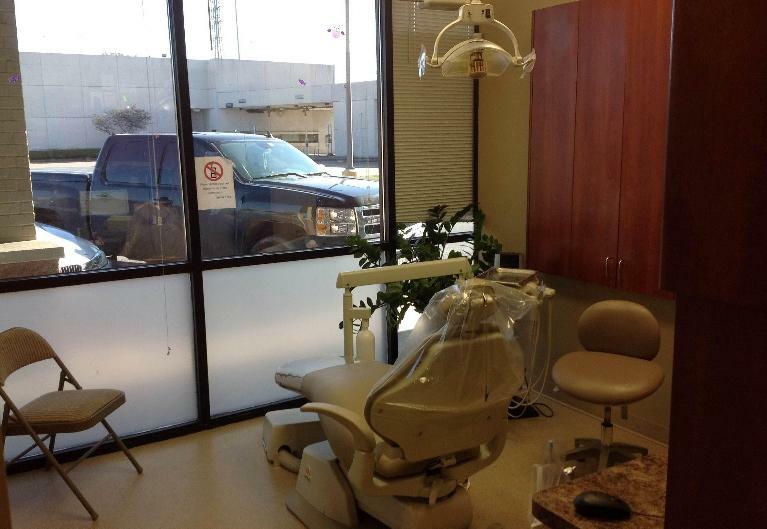 Houston Dentist: Hobby Dental: Take a tour of our Office! 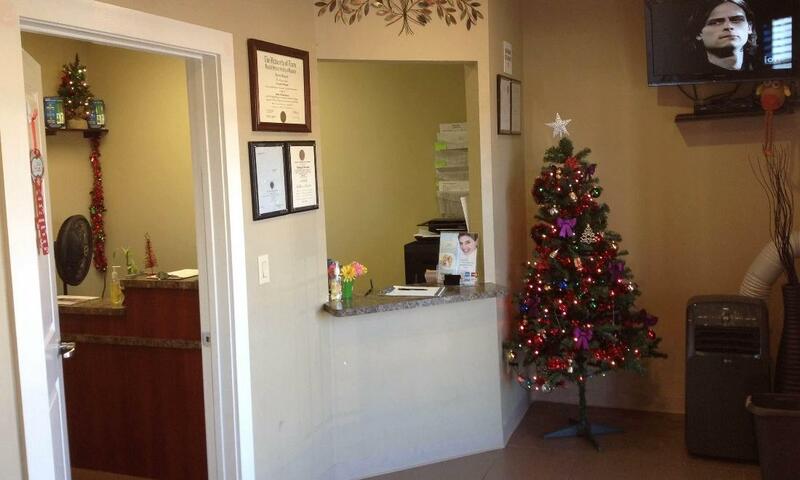 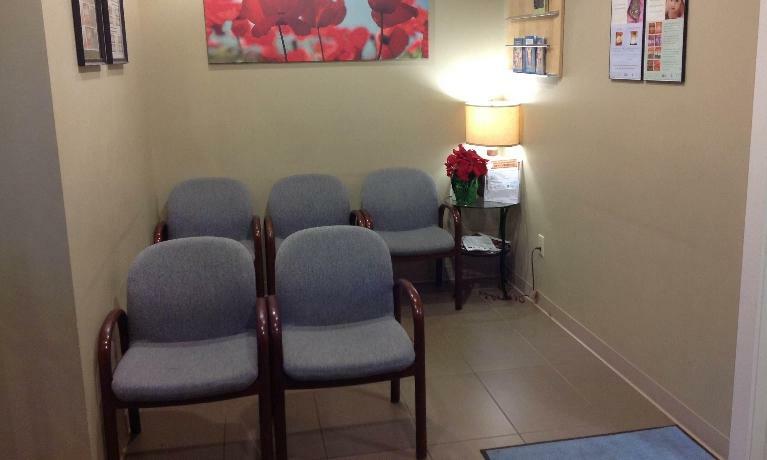 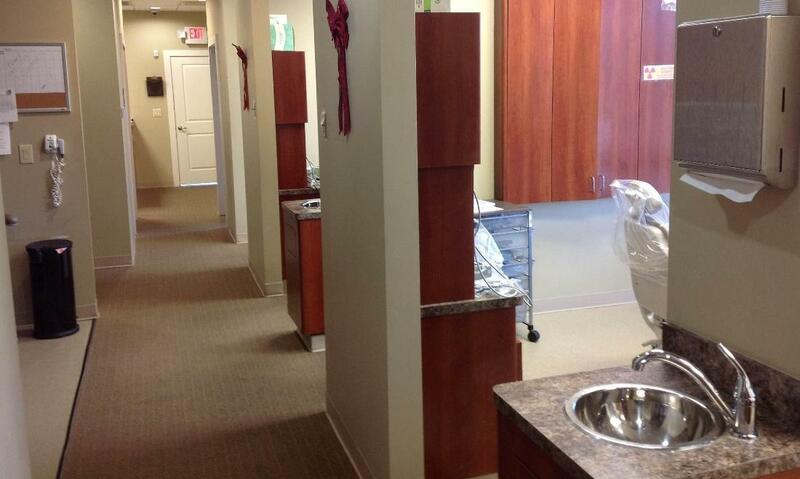 We've designed our Houston dental office to be a relaxed and welcoming place. 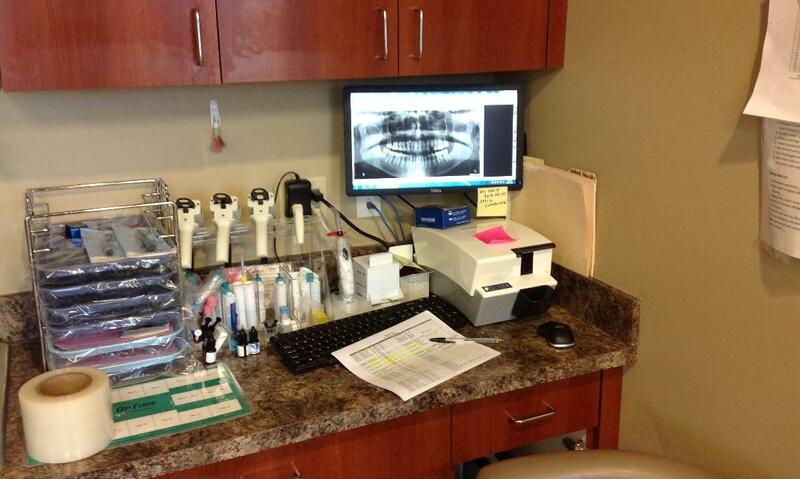 We also offer the latest technology so we can provide you and your family with the most advanced dental care available. 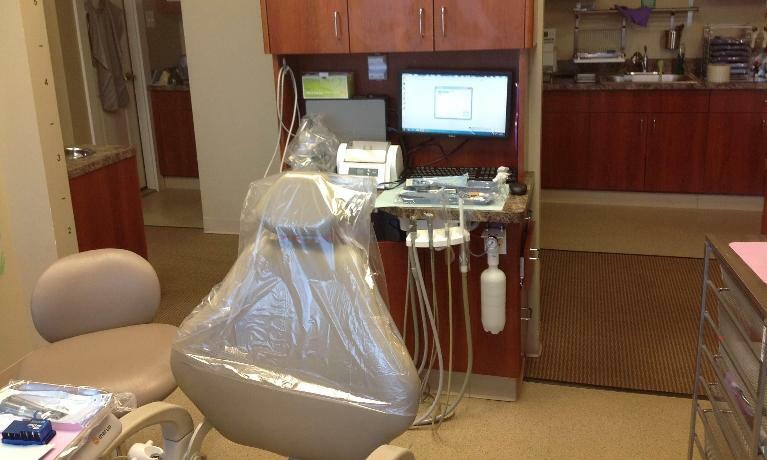 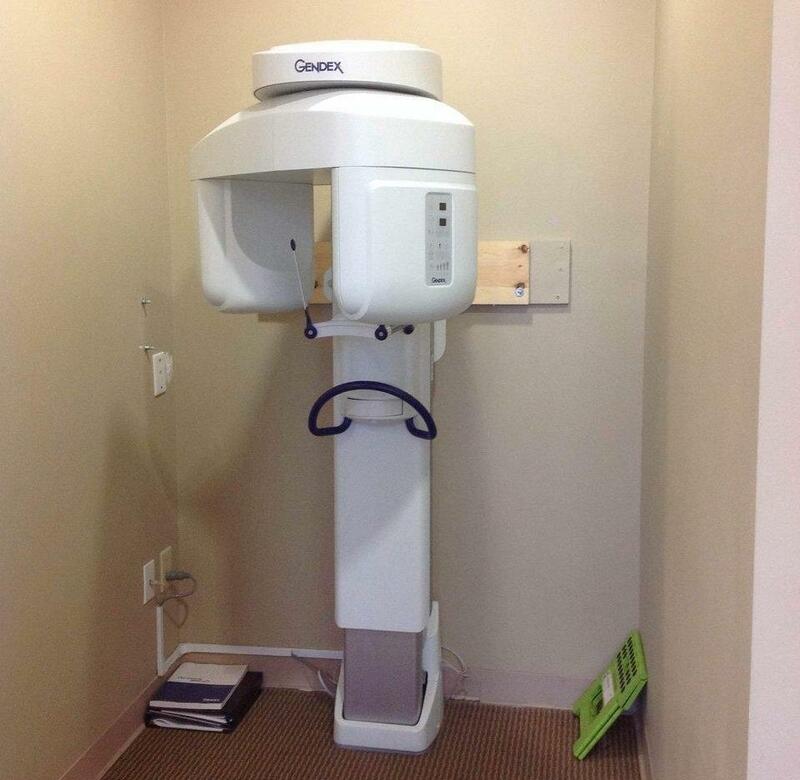 Our state-of-the-art equipment will improve every aspect of your visit, from saving you time and keeping you comfortable to giving you the beautiful smile you’ve always dreamed of.